data center company in North America. Before I joined memoryBlue, I knew I wanted to get into high-tech sales, but I didn’t have the experience or the connections to get that done. I needed a company that not only was willing to take a chance on me, but more importantly, was willing to invest in my career development and train me to be an effective sales person. Cofounder and Managing Partner Chris Corcoran found my resume online and recruited me through a cold call. It was the best phone call I ever received, and it changed the course of my career and life forever. I had the drive and all the tools, but memoryBlue helped me pull them all together. That approach was exactly what I needed to get my sales career launched. In my current role, I’m responsible for all business development in the federal marketplace for CyrusOne. 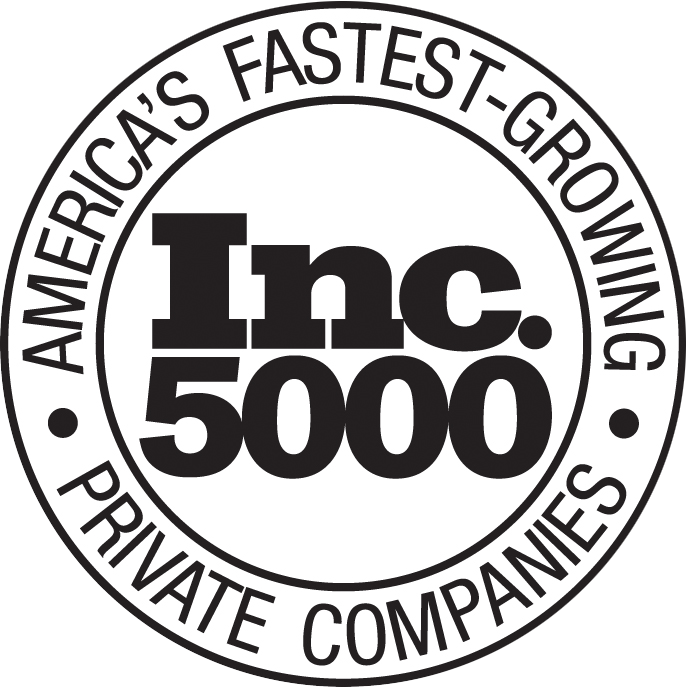 Our firm is the 3rd largest data center company in North America, and the fastest growing. We service approximately 195 of the Fortune 1000, and 9 of the top 10 cloud companies in North America. CyrusOne provides enterprise, robust data center facilities to our clients. We are the ‘home for the cloud’. My work brings me close with our strategic partners in the Systems Integrator community, and I’m helping the federal government modernize their legacy infrastructure by providing next generation data center and cloud capabilities for the agencies. The structure that memoryBlue put around sales activity, and the metrics they put around how success was defined, taught me early on that being disciplined, focused and dedicated to your craft will yield positive results. These things don’t happen overnight, but they need to be a central part of taking a professional approach towards high-tech sales. I love interacting with my clients and customers every day. I truly value building meaningful, long-term relationships that will last me decades. It’s exciting to be able to offer my customers cutting edge technology that transforms the way they do business. I interact with Fortune 500 customers every day, and to be able to be such an important part of their IT strategy is rewarding both personally and professionally. Moving forward, I hope to further our companies’ push into the federal space, and become the de facto data center leader in the federal modernization efforts. Down the road, I hope to manage a federal team and move into a management role. There are so many successful memoryBlue alumni spread across the country, it’s great to be part of this vast network. I look back fondly on my days with the firm, and I’m incredibly thankful that the experience set me up for success and put me in the position I’m in today.